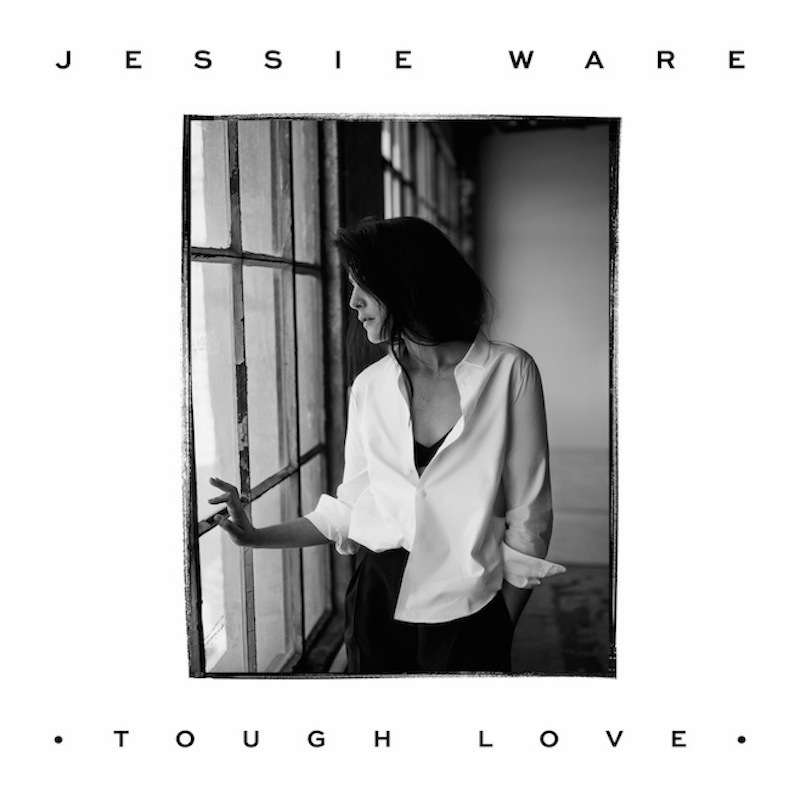 Last month, UK singer Jessie Ware released a gorgeous new pop gem titled “Tough Love,” which we highlighted as an Endless Playlist pick pretty much immediately after hearing it. It turns out that this is the first single from Ware’s upcoming new album and follow-up to 2012′s Devotion, which is also called Tough Love. Ware made the announcement last night by revealing the album art via her Instagram. 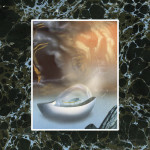 That’s the album art above, just to clarify. Tough Love features production work from BenZel, Julio Bashmore, The Invisible’s Dave Okumu, and Kid Harpoon. The album also features several guests, including Miguel, singer/songwriter Ed Sheeran, and Simian Mobile Disco’s James Ford. Tough Love is due out later this year via CherryTree/Interscope.